SouthWind Builders Inc is a residential construction group that specializes in exterior finish work. 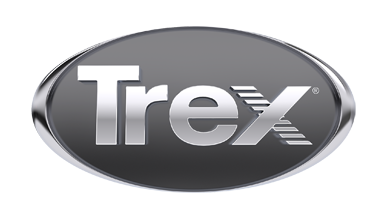 We believe in the Trex name and are proud to build you the Trex deck of your dreams. From Trex deck materials to Trex Handrail Systems we will bring you the best in craftsmanship and the latest in technique. Let us customize YOUR outdoor living.